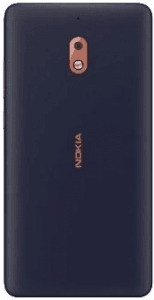 The Nokia 2.1, is offered in two-toned finishes with metallic accents, probably to spice up its low-caliber list of technical specs, while it is one of only a few (as of this review) entry-level smartphones boasting 4000mAh-or-higher battery capacities. 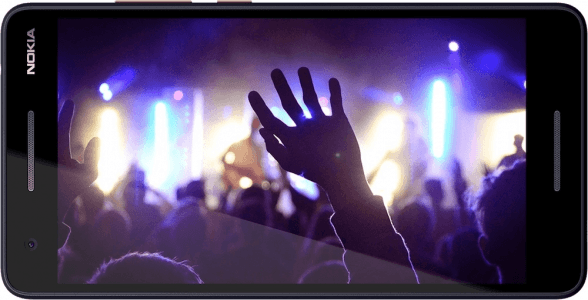 It also screams low-end when it comes to hardware, being powered by a 1.4GHz quad-core processor and having no more than 1GB of RAM. 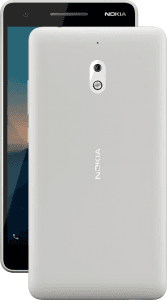 Pros and Cons Review The Nokia 2.1's biggest cons include its 1GB RAM and 5-megapixel-only selfie cam, while its pros consist of a large 4000mAh battery and the Android Go Edition OS. Find out more about its specs in this technical analysis. (more) More Nokia phones See all the new Nokia phones.